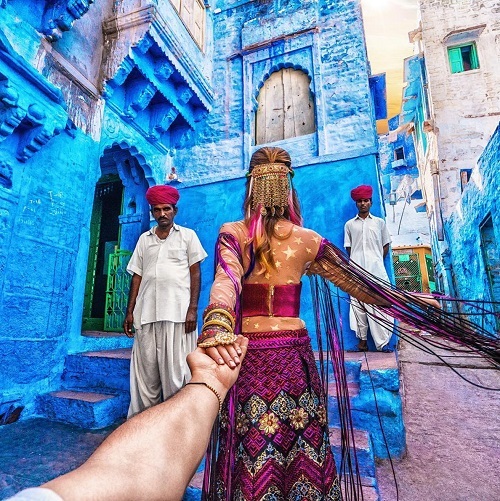 The #FollowMeTo Couple’s Latest India Pictures Are SO Gorgeous! 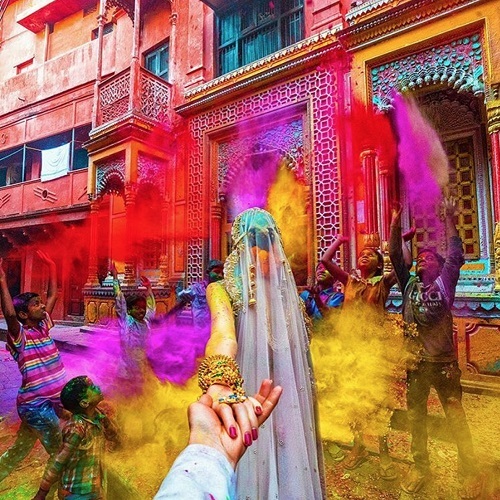 Murad and Nataly Osmann - two people who inspired couples all over the world with their gorgeous images. They've managed to make a successful business out of doing the one thing every young couple wants to do - travel all over the world with each other! Even after months of following them on Instagram, you won't ever begin to get bored by their updates! Every image manages to make an impression and stays with you long after you scroll past it. 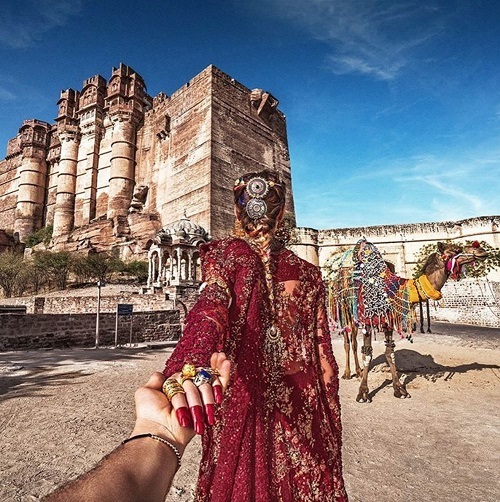 Here are some amazing new pictures of them in Jodhpur and Varanasi and you'll be stunned by their beauty once you see them! 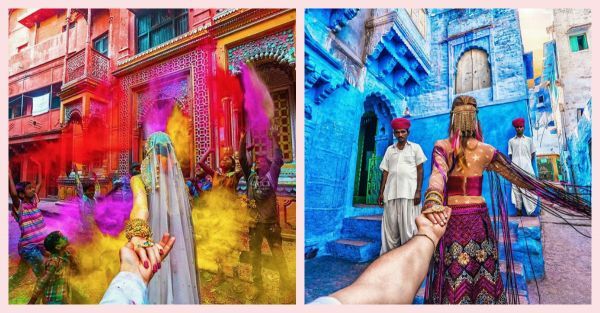 So, presenting the #FollowMeTo couple and the reasons we're totally in love with them! 1. How they capture the tiniest of details, like the alta on her fingers! 2. How they make us want to go back to places we've been to so many times! 3. 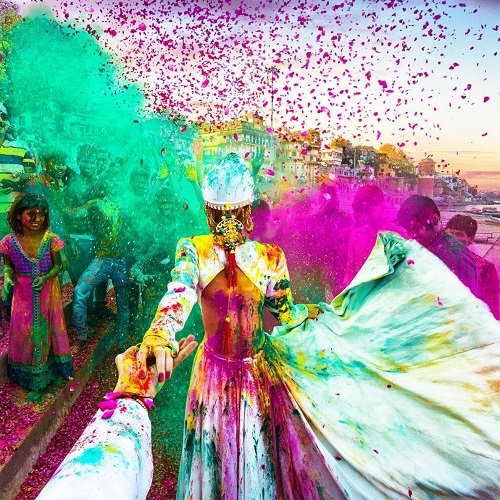 How sometimes colours look more magnificent in their photos than they do in real life! 4. How they can turn any street corner into the most gorgeous frame! 5. How they never fail to wow us with their images! BONUS! Here's a throwback to one of our absolute favourites from their time in India! Image: Murad Osmann on Instagram MUST-READ: This TV-Star Couple’s Adorable Vacation Pics Will Make You Sigh! MUST-READ: #Aww: Raj Kundra Did The Sweetest Thing For Shilpa’s Birthday! !